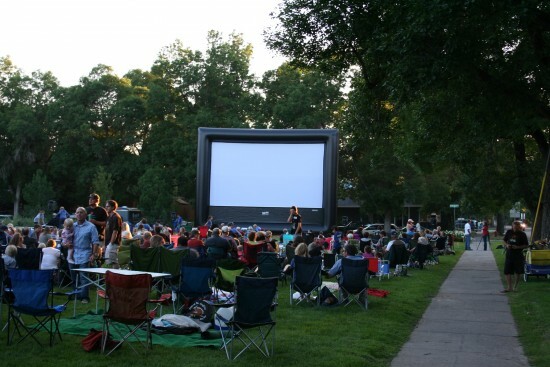 FunFlicks Outdoor Movies of Bozeman provides Outdoor Movie Events for crowds from 5 to 5000 with Huge Inflatable Movie Screens up to 40-feet wide, a phenomenal sound system and high quality projection! You can include popcorn from our old-fashioned popcorn wagon- we serve! 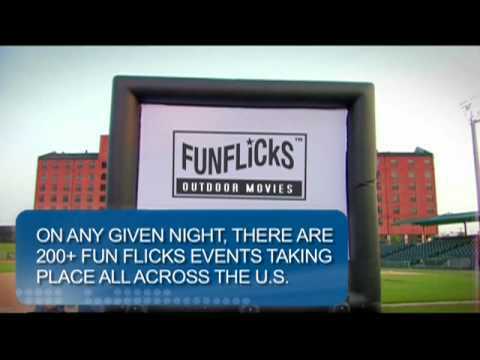 Have your own outdoor movie event in your own backyard, auditorium, anyplace! We do graduations, family reunions, church or corporate events, community events, birthdays, drive-ins or bike-ins! 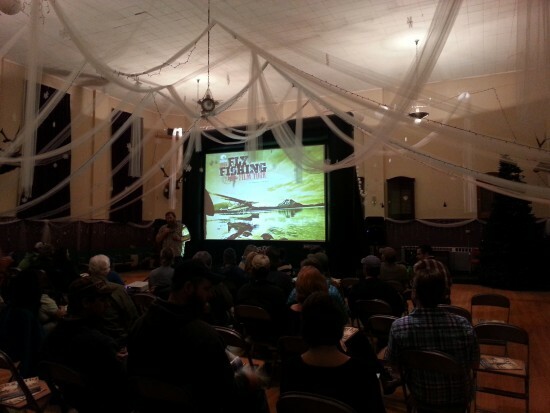 Have a movie or gaming event of your own! Call us now- (phone number hidden)! 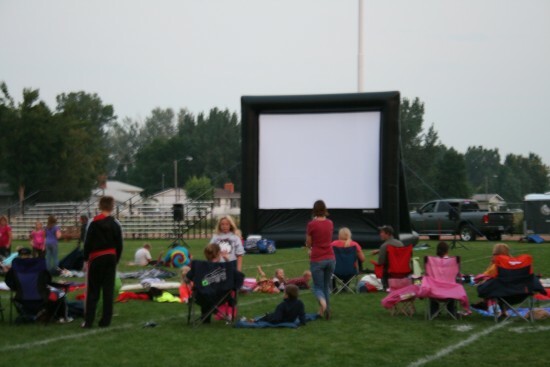 We are the premier National Outdoor Movie Event Provider providing high-quality outdoor inflatable movie events all over Montana, and we are based out of Bozeman. We come to your site, provide the complete setup of high-quality projection, phenomenal sound and huge inflatable movie screen equipment for your event. We have a large variety of movie screens- from 10-foot, 16-foot, all the way up to a whopping 40-foot screen! Your guests will be impressed! 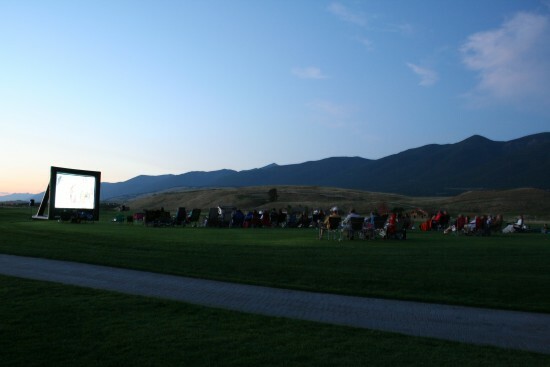 Our uniformed, trained, professional hosts stay during your entire event to ensure your guests have the most memorable outdoor movie event. We also provide optional popcorn served fresh and hot from our old-fashioned popcorn wagon for your guests! All you need to do is provide the movie or game, and a power outlet- we do the rest while you enjoy the party iwth your guests! We are always maintaining, upgrading and updating our equipment based on the latest technology! Our events start as low as $299, and we will travel anywhere in Montana (mileage applies after 100 miles).